As your electric co-op, we proudly serve over 84,000 members in New Hampshire. 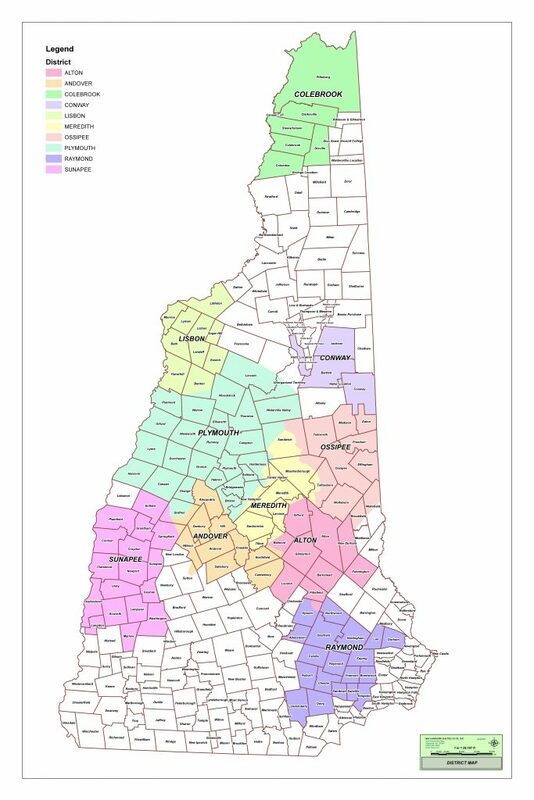 Our coverage extends to 115 towns and cities in 9 of 10 counties. Headquartered in Plymouth, NH, our business is to keep, maintain and service our 5,500 miles of energized line in order to provide our members with the best possible service.